In this beatiful city of Sicily our little association give italian Language lessons in an informal ambience that facilitates a non scholastic approach to the foreing language, according to the didactic policy of our courses: learning to converse and communicate in close contact with the local life-style, culture and history. 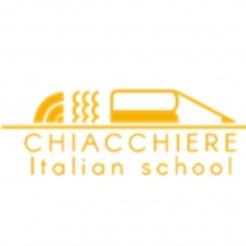 Our teachers are highly qualified, with university and post-university studies and teaching practice, in Italy and abroad The different levels the courses are structured in, allow the learner to attend the most suitable class to his own skills. WIFI.